This course partially fulfills the requirement for the OAE Full Charge Bookkeeper, Office Manager, Administrative Assistant and Accounting Clerk certificates. 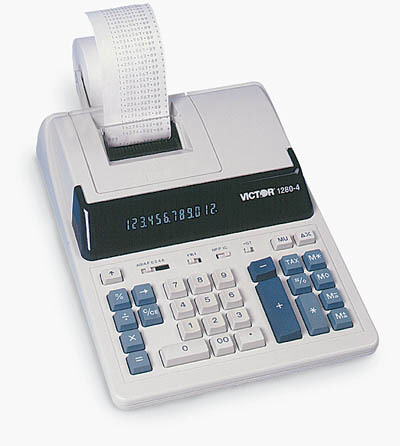 Record Keeping (Part 2 of Business Math) and 10-key calculator functions for business are included. Please come by or call the main office at 530-538-5350 to register for this course.